Here are the last few days to avail the special Christmas offers on all web hosting services. 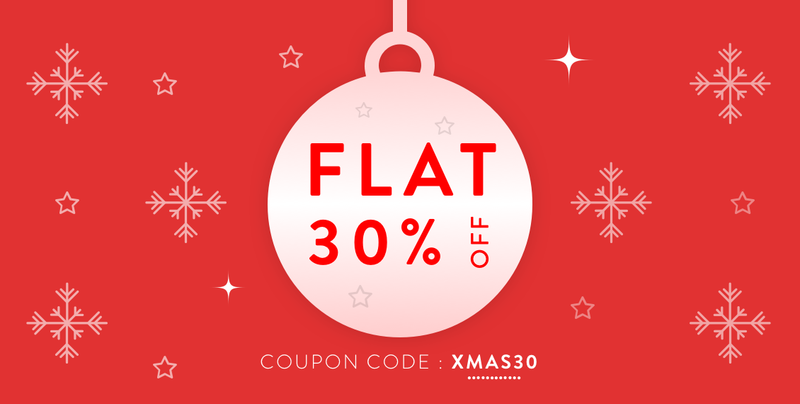 Get flat 30% off on new Web Hosting orders! Use coupon code: XMAS30 Offer valid until January 02, 2018. Grab the offer before it's gone. We are pleased to announce the availability of easy social login to our Customer Portal using your Google, Facebook or Twitter credentials. Now there is one less password to remember! We do not retain your Google, Facebook, Twitter credentials. If you enable social login do we DONOT track your social details, profile. You can disconnect Social login if needed in future if you don't like this feature. Existing users - to start using Social login, Sign-in to Customerportal and then goto Details >> Security Settings >> Linked Accounts and link your existing login with a social login. If you need any assistance or face an issue just get in touch with us.